Outdoor Gear Coach is an exciting and innovative new venture to enable everyone, from outdoor fans and instructors to industry professionals, to better understand and use outdoor gear and additionally appreciate where it all came from, what was invented first, and by whom. Mary on a perfect day. 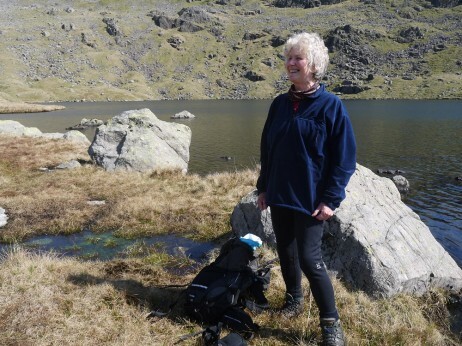 Mary Rose, a keen mountain walker and recently amateur dry stone waller, has 35 years experience as an academic historian and innovation specialist in Lancaster University Management School (LUMS). She and Mike Parsons have been collaborating since 2000, beginning with their prize winning book Invisible on Everest: Innovation and the Gear Makers (2003), followed by the replication of the Mallory 1924 Everest Clothing on behalf of Mountain Heritage Trust, 2005. Mike Parsons was made an Honorary Fellow in the Institute for Entrepreneurship and Enterprise Development in LUMS in 2003 and Innovator in Residence 2010-13. Together they taught highly successful innovation courses and ran the annual Innovation for Extremes Conference for the outdoor industry for 10 years. The full story of their collaboration is recorded here. 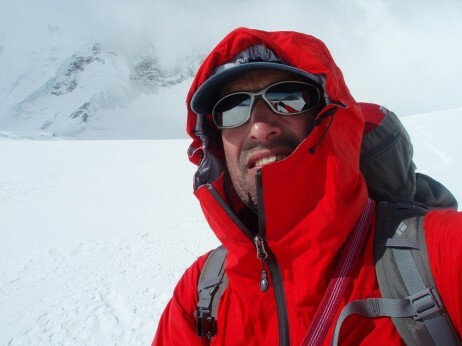 He was formerly MD of Karrimor International and founder of OMM Ltd, a specialist in lightweight outdoor gear. Mike Parsons is now an independent innovation coach and, since Mary Rose’s retirement in 2013, they have been establishing OutdoorGearCoach. Chris Townsend is the author of over 20 books, mostly illustrated with his own photographs, and has co-authored and contributed to several more. Chris has also written and illustrated hundreds of articles for magazines, web sites and newspapers. Since 1991 Chris has been Equipment Editor of TGO magazine, contributing monthly features on gear and techniques as well as occasional pieces on his walks and other outdoor topics. He also writes for other magazines and gives illustrated talks. Chris was awarded the Outdoor Writers’ Guild Award for Excellence for The Backpacker’s Handbook in 1993 and again in 1996, 1997 and 2008 for the features Snow Place Like Home, on building snow shelters, Below the Face of the Earth, on the Grand Canyon, and The Man Who Walked Through Time, about Colin Fletcher, all of which appeared in TGO magazine. Chuck Kukla works with development teams to address complex design challenges that emanate from the relationships of technology, people, systems and organizations. As a researcher and collaborator at MIT, Chuck developed and applied ethnographic and historical research to understand and model tasks in a number of areas—air traffic control, emergency medicine, disaster relief, control room operations, and the use of products in the outdoors. 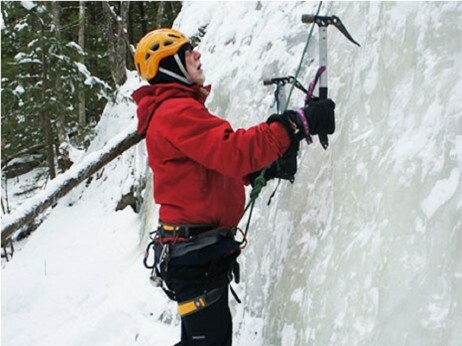 Chuck is a chemical engineer by training, an avid mountaineer and instructor in the Northeast USA and is currently employed by REI, one of the leading retailers of outdoor gear in the USA. Jane is a self confessed textiles geek. She spent 10 years at the University of Leeds undertaking degrees in textile design and technical textiles. Her studies finally culminated in a PhD looking at both the design and technological aspects of outdoor clothing and studying their relationship with a garment’s performance. 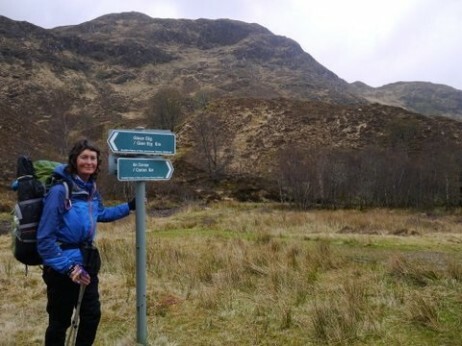 A keen outdoor enthusiast, Jane has also worked for one of the country’s leading independent outdoor retailers, reviewed gear for Trail Magazine and worked as a garment and fabric technologist for one of the UK’s most up and coming outdoor clothing manufacturers. Marian Parsons is an ex-teacher and English graduate from Liverpool. 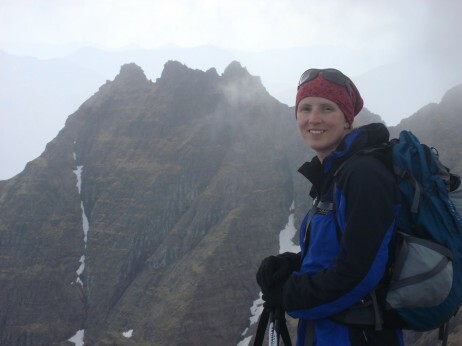 A very keen cragrat in her youth, now living in Lake District and loves mountaineering both winter and summer; Munroist, many Alpine seasons and expeditions further afield, including first ascents in Russia.Married to Mike Parsons, hence inspired to share his passion for the inner workings of our outdoor gear. 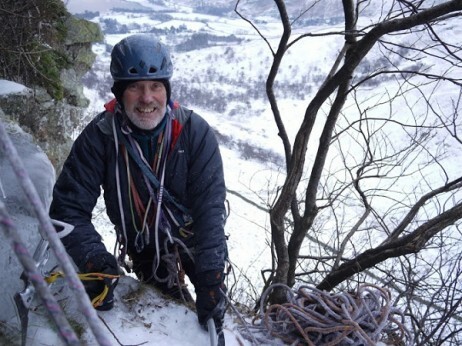 Alan Hinkes is one of Britain’s leading climbers and mountaineers and is our high altitude editor. He is the only Briton to have climbed all fourteen 8000m peaks vividly outlined and illustrated in his book 8000m Climbing the World’s Highest Mountains. 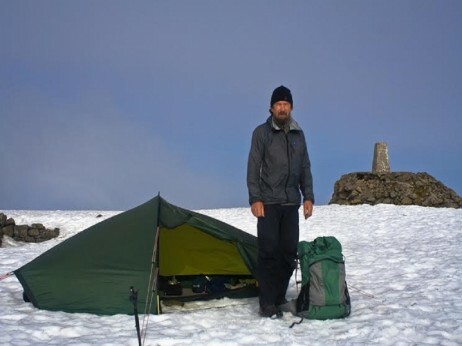 Alan currently works as an outdoor equipment technical consultant, writes for magazines such as Trail and lectures on his exploits. He is an accomplished cameraman (filming 11 documentaries), photographer, motivational speaker, environmentalist and mountain guide. We must thank Tom Richardson, as someone who, in 2013, encouraged Mike Parsons that training of the kind we are offering with Keeping Dry and Staying Warm was needed in outdoor retailing. Tom has been Gear Editor for Climb Magazine and reviews products from many leading climbing brands. His views have become highly regarded by both consumers, designers and manufacturers. Freelance consultant, Anna Rodewald holds a Diploma as Chemical Engineer and a M.A. in Responsible Management. With more than 20 years of experience within the global Textile and Sporting Goods Industry she started her own business in 2013 as a freelance consultant, coach and lecturer in sustainable development, quality, innovation and change management. 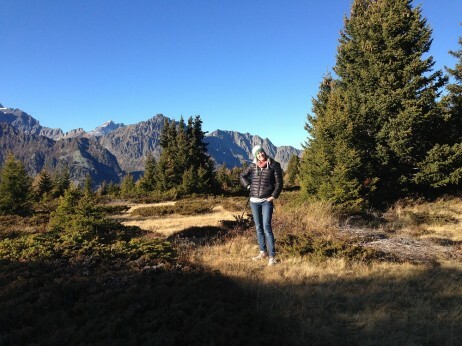 Anna loves alpine sports, being and working outdoors and is building a small learning retreat center in Bavaria based on Permaculture design principles. 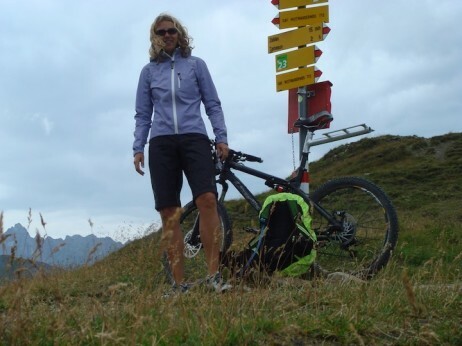 Founder of Greenroomvoice, a platform for responsible and transparent communication of CSR in the outdoor industry, Cira Riedel comes from a background of journalism in action- and outdoor sports. She holds a Master Degree in Interactive Multimedia and a Bachelor in History of Arts. With more then 15 years of experience as an active member of the outdoor and action sports industry, she started her own business in 2012 to build a community and platform of reference for responsible communication. Cira loves nature and animals, she enjoys surfing, snowboarding and simply being outside.